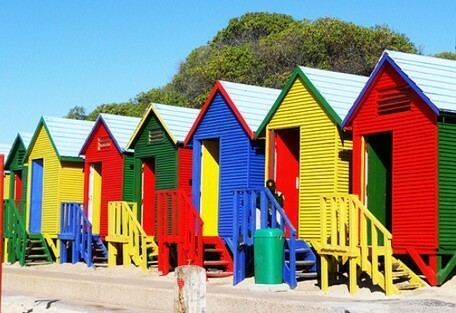 This 11-night tour of the city, the Garden Route and the bush offers guests the opportunity to experience South Africa’s most popular destinations at a comfortable rate. 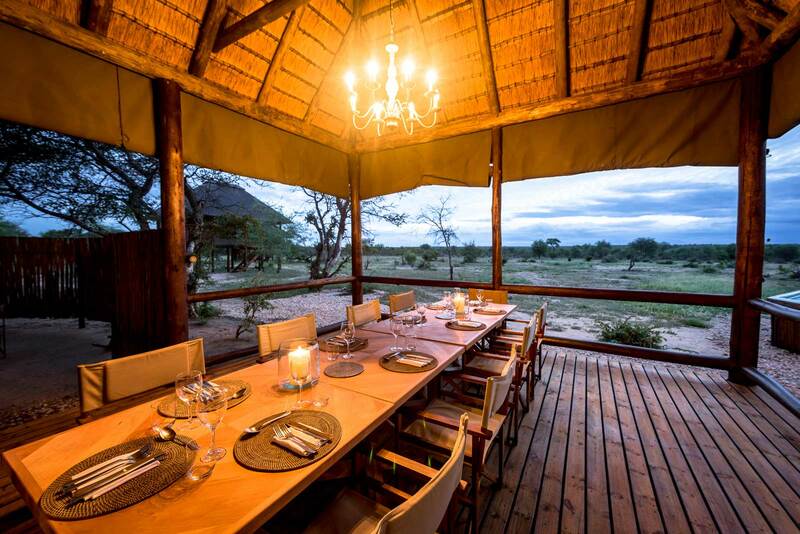 It includes the gorgeous Cape Town, tranquil Garden Route, and the world-renowned Sabi Sand Private Game Reserve in the Kruger Park. 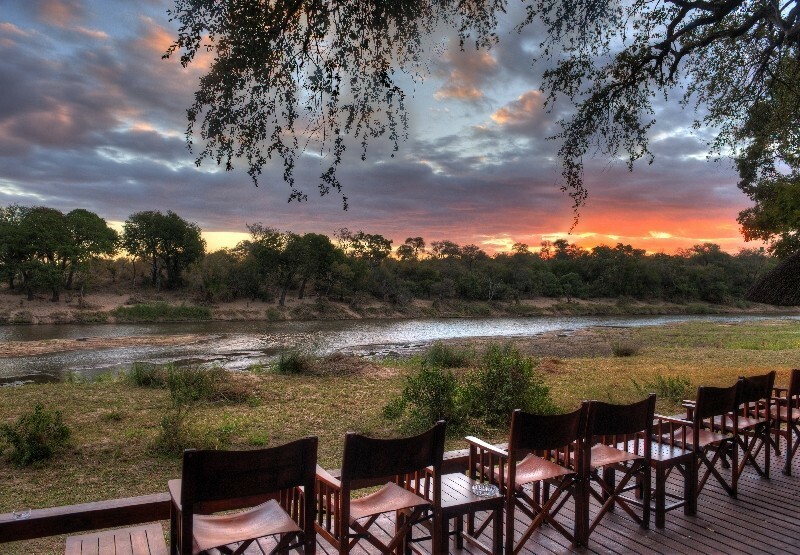 The Cape Town and Garden Route portion of the itinerary is a self-drive excursion, while the adventure in the Sabi Sand Big 5 reserve will be professionally guided. 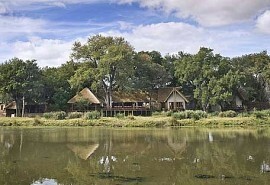 Guests will experience the best South Africa has to offer. 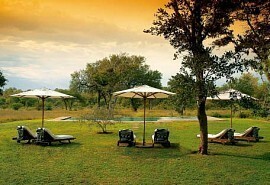 Activities on safari include open 4x4 game drives with experienced game rangers and guided nature walks. 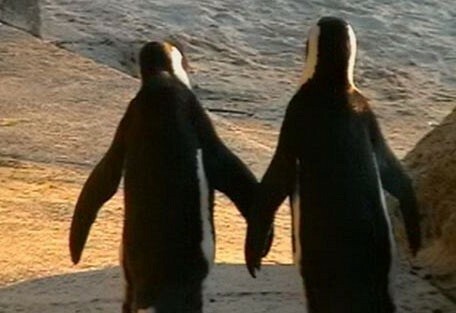 Activities in Cape Town and the Garden Route are at an additional cost. From USD $ 3500 per person. This is subject to change depending on season and availability. 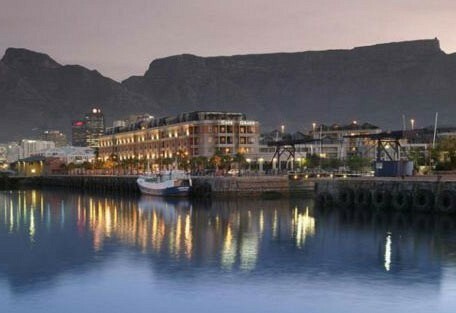 On arrival at Cape Town airport, guests will pick up their car rental and drive to African Elite Properties in Cape Town’s Waterfront where they will spend 4 nights. Private day tours can be booked for Cape Point and peninsula tours, Table Mountain and city tours, Robben Island tours, township tours and much more. 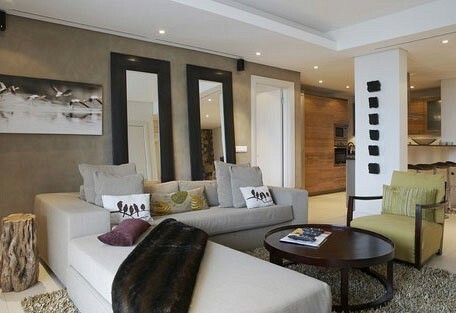 African Elite Properties offers a range of luxury apartments in Cape Town. 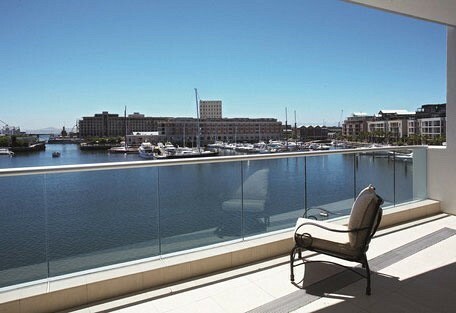 You'll be based in the stylish V&A Waterfront in a private luxury apartment. The Waterfront is home to many cafes, restaurants and shops. 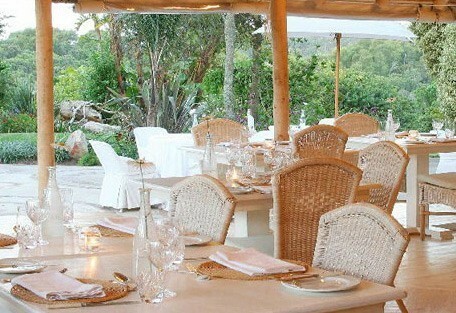 It's a tranquil area surrounding a yacht basin and the views of Table Mountain are spectacular. Guests will be ideally located close to the Atlantic Seaboard beaches (the St Tropez of Cape Town), and the main tourist attractions in Cape Town. After breakfast, guests will drive to Hunters Country House in Plettenberg Bay along the Garden Route where they will spend 3 nights. 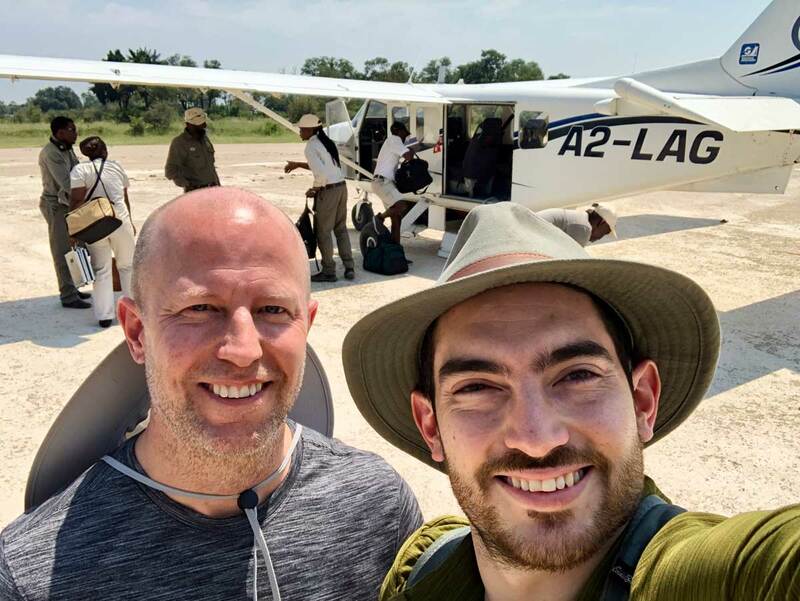 Private day tours can be booked for the surrounding attractions, like the Birds of Eden, tree canopy touring, boat trips, rock climbing, hikes and much more. 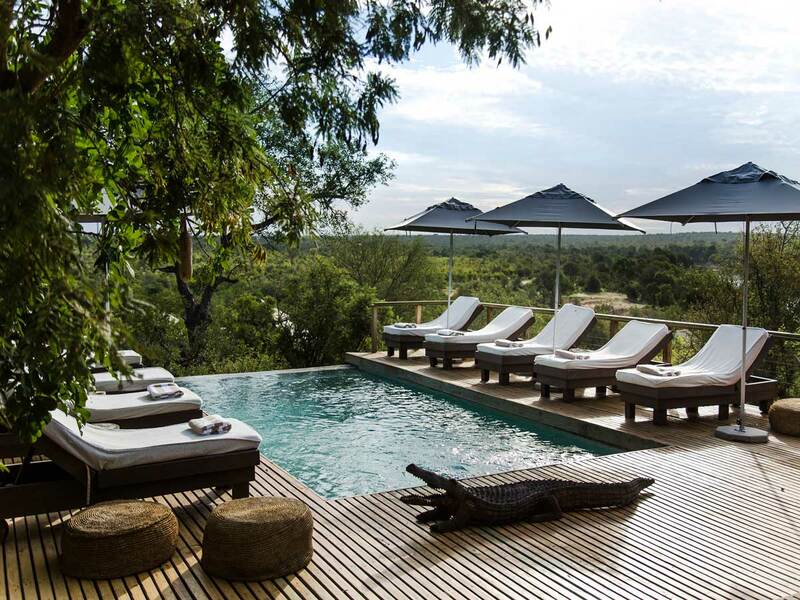 Hunters Country Houseis situated in lush, fragrant gardens and is an opulant retreat that serves gourmet cuisine and is renowned for its outstanding service. 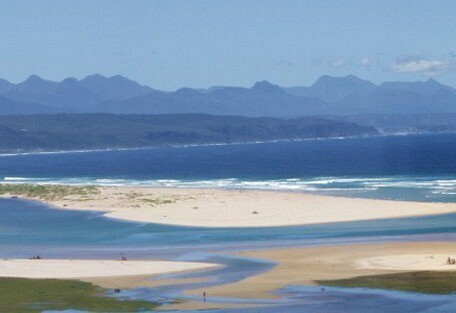 It's the epitome of a 'country retreat' and is located close to the main tourist areas of Plettenberg Bay and Knysna. After breakfast, guests will drive to Port Elizabeth airport where will take a scheduled flight to Johannesburg, from where they will connect with another flight to Hoedspruit airport. 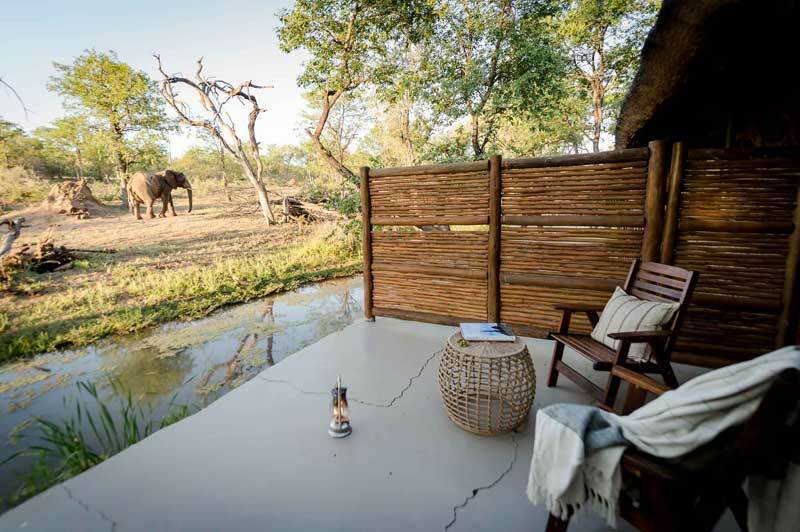 A representative will transfer guests by road to Notten's Bush Camp in the Sabi Sand Reserve where they will spend 4 nights. 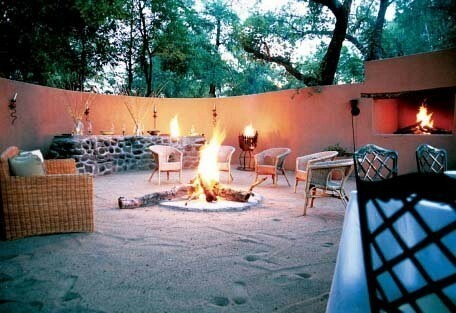 Activities at Notten's Bush Camp include open 4x4 game drives and guided bush walks. 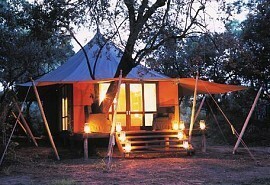 Notten's Bush Camp is located in the Sabi Sand Game Reserve. 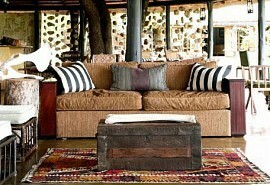 It is an exclusive and private safari lodge that is one of South Africa's finest natural sanctuaries. 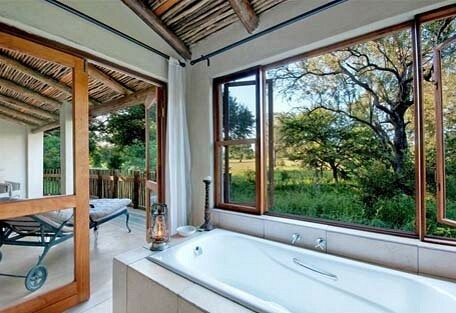 Expect close encounters with the Big 5! After breakfast and morning activities, guests will be transferred via road to Hoedspruit airport where will take a scheduled flight back to Johannesburg airport in time for their onward travel arrangements.